On February 8-9, for the second time “Arena Lviv” will host the biggest industry event of Ukraine – Event Industry Forum 2019. Lviv Convention Bureau is organizing section of “Conventions”, where the topics about MICE-industry will be presented by international experts. Among them: senior partner at Gaining Edge company – Bruce Redor, director of programming of Krakow Festival Bureau – Robert Piaskowski, sales and product manager of Mazurkas Congress&Conference Management – Marta Wołosowicz. 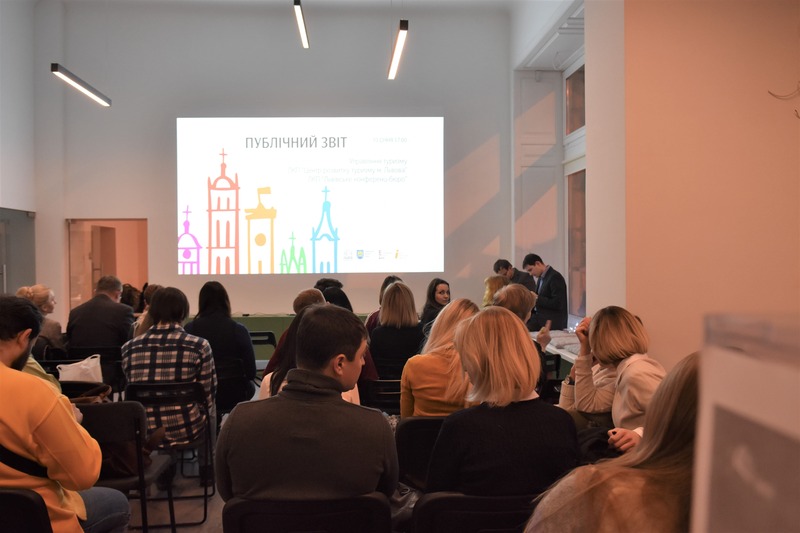 According to the statistics, collected by Lviv Convention Bureau, 430 conferences were held in Lviv in 2018 and more than 83 000 conference delegates attended them. Our plans for 2019 continue to implement our mission – bring Lviv on the global market of meetings industry by increasing the number of international events by 15% annually, improving the quality of city conference services and improving the tourism infrastructure.